to help you recruit the best talent for your business. We’re able to provide invaluable advice and assistance when hiring both Permanent employees and Temporary or Contract staff using our specialist industry and market knowledge. 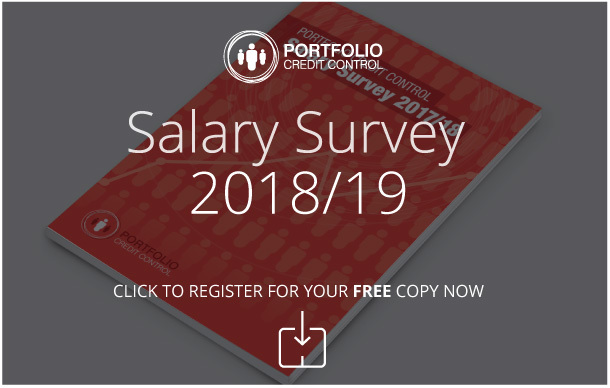 Each vacancy is assigned to a dedicated Consultant, who will guide you through the recruitment process and provide you with access to an extensive pool of Credit Control professionals at all levels of the market across the UK. Please complete the registration form below to submit your details to one of our representatives. In order for us to process your information, please provide us with as much information as possible. Yes! Sign me up to the latest news, exclusive offers and communications from The Portfolio Group.
" Portfolio Credit Control Has Been Our Preferred Supplier For Credit Control Staff For A Number Of Years. They Have Always Provided Thoroughly Screened, High Calibre Temporary & Permanent Staff. I Had Previously Used Other Agencies But The Fact That They Are A Credit Control Specialist & Understand My Needs So Well Means That They Have Become My Sole Supplier. " " There Flexible Approach In Supplying Staff At A Short Notice For Criterion Capital Whilst Maintaining The Required Standards With An Honest Approach Has Been Paramount To The Success Of Our Ongoing Operations. "